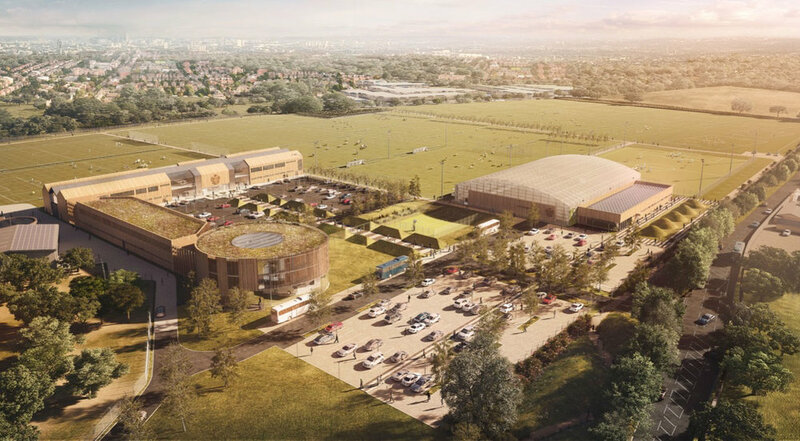 Briefed to conduct a site search for QPR’s first team training academy, hgh identified Warren Farm (which is Metropolitan Open Land (MOL)) and initiated discussions with the London Borough of of Ealing. Comprising a club building, artificial pitch, community sports facilities, a multi-functional operations building and associated infrastructure, permission was granted in June 2016. hgh was successful against a subsequent Public Right of Way challenge and was retained to negotiate planning conditions and a Section 106 agreement. hgh Consulting is a trading style of Hepher Grincell Limited. Registered address: Henwood House, Ashford, Kent TN24 8DH. Registered in England & Wales: 9340687.